Building a website or blog has always been regarded as a technical task that requires a high level of coding knowledge. However, thanks to platforms such as WordPress, creating and editing a blog or website is easier than ever before. WordPress is the most popular website-creation platform today, and it’s used to power more than 28% of all active websites. It provides a safe, easy to use, and extremely customizable option to build anything from a simple blog to complex websites that can do just about anything. The only things you need to launch a WordPress site are a domain and a hosting service. The domain will be the name of your website, for instance, www.brandbuilders.io, and the web host is the server that will store your site’s information and make it available to users around the clock. Once you have found a domain name that best suits your website, you can start looking at the hosting services you have available. There are dozens of hosting providers to choose from, but StudioPress offers the best all-around WordPress hosting solution, combining quality hosting and a solid foundation for your website in the form of their Genesis Framework. Finding the right hosting plan is extremely important for the success of your website or blog. The web host is a critical aspect that will define the speed, availability, and other key factors of your website. StudioPress offers a full set of complete hosting solutions that feature a server infrastructure that was specifically designed to improve the performance of WordPress websites. Hosting your website through StudioPress will give you access to all the features mentioned above, as well as advanced SEO functionality and an industry-leading basic structure package known as the Genesis Framework. 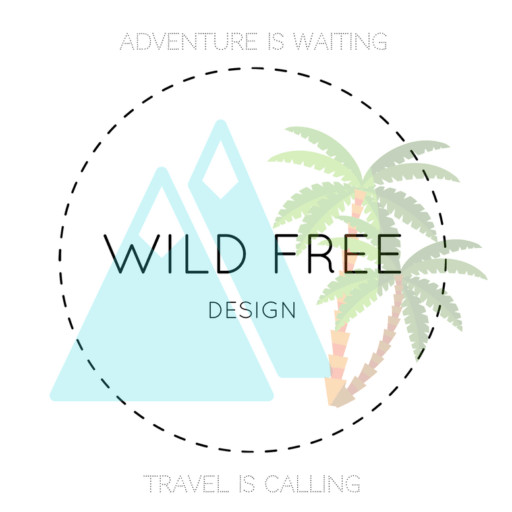 Visit StudioPress.com to check out all their theme styles. WordPress is widely regarded as the best platform to build custom websites because it provides a solid foundation that can be heavily customized. However, coding a website from scratch can take a lot of time and require a lot of effort, even for advanced developers. As part of their hosting solutions, StudioPress offers a framework or code library that can be used as a basic structure for any website or blog. The Genesis Framework can help developers drastically reduce turnaround time while still assuring a safe and functional website. The Genesis Framework was designed to provide a basic, yet solid foundation that could be tailored to fit any individual or business’ requirements. This framework is so effective that it provides quality security features as a default, and can be edited to work as an ecommerce site, a blog, or video gallery, just to name a few uses. Besides being incredibly customizable, the Genesis Framework is also SEO-friendly by default, offers a wide variety of pre-built child themes that dictate the design side of things, and comes with airtight security features that allow sites to take payments and process information safely. 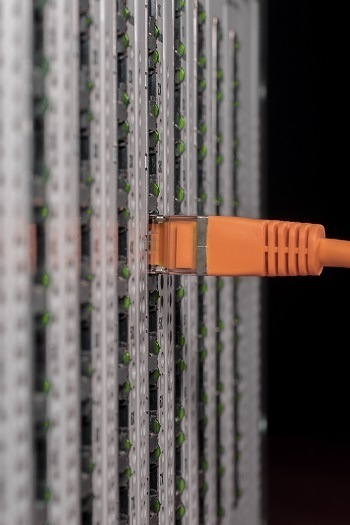 One of the most important parts of your web hosting service is its security levels. The StudioPress team worked closely with core WordPress developers and security experts to build the Genesis Framework, keeping security as one of their main priorities. WordPress sites can be vulnerable to hacking or malicious exploits, so StudioPress offers a secure and functional hosting solution as well as a framework that follows all WordPress security tips and best practices. One of the best features StudioPress has to offer is its world-class support team. Because it understands all users are unique and need individualized support, it has built its entire service with ease-of-use in mind. This means that when you have an issue, you can always find a simple solution that is easy to implement right away. Their customer care team, which is available around the clock, is trained to eliminate confusion and reduce the chance of something going wrong. 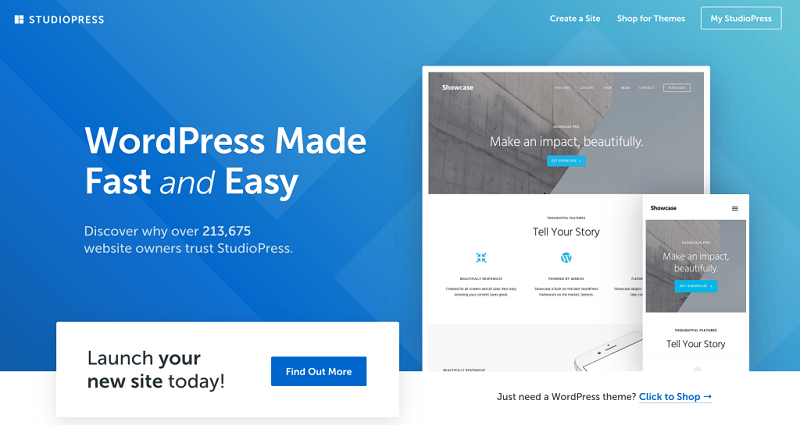 StudioPress excels because it goes beyond a regular hosting service, and provides a complete set of solutions for building, hosting, and managing WordPress websites. It offers a specialized platform that was built for your WordPress site to succeed and provides all tools to help you do so. Its Genesis Framework offers a great alternative that greatly reduces development time without compromising speed, functionality or security. It’s a great option for users who are looking to create a high-customized website without any of the clunky frills or often unused add-ons. 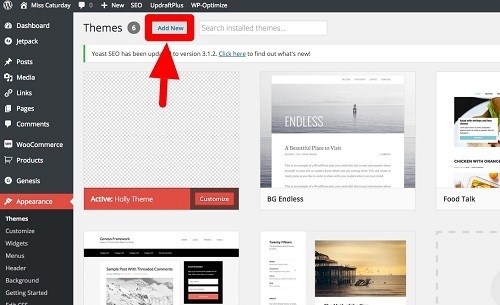 In addition to this, there’s a number of both paid and free child themes that can be used on top of the Genesis Framework, and help cut development time even more while allowing you to pack your site with useful features. The main issue with using the Genesis Framework is that it has a slight learning curve, but it’s worth mentioning that this also applies to all other frameworks. Whenever you start using a new code library that you are not familiar with, you need to master the different hooks that are used for that specific framework. Because of this, creating your first few websites and making the first edits will take longer than usual. Although there are many different hosting service providers, very few of them offer dedicated hosting for WordPress websites. Not only does StudioPress feature a structure that will set the foundation for your site’s success, it also offers the ability to customize your site without sacrificing security. When it comes to WordPress hosting and overall complete solutions, StudioPress gets our stamp of approval as one of the most outstanding providers available today.